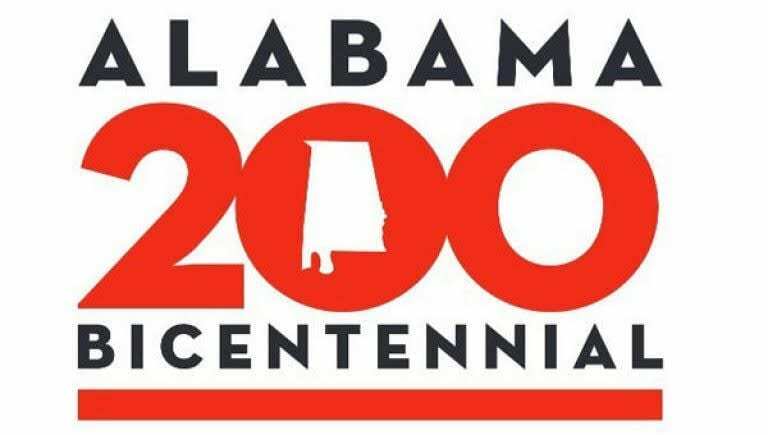 Looking for fun things to do in Huntsville with your family this weekend? Look no further. 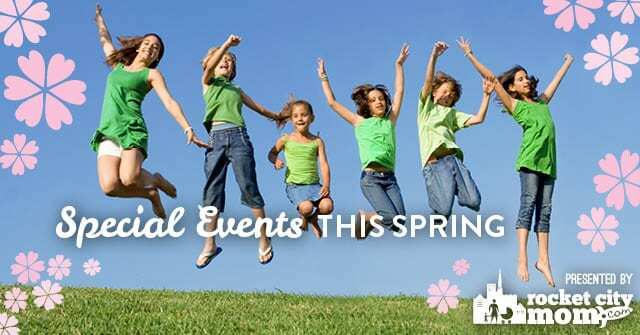 Fun events for kids & families in Huntsville the weekend of March 8-10. 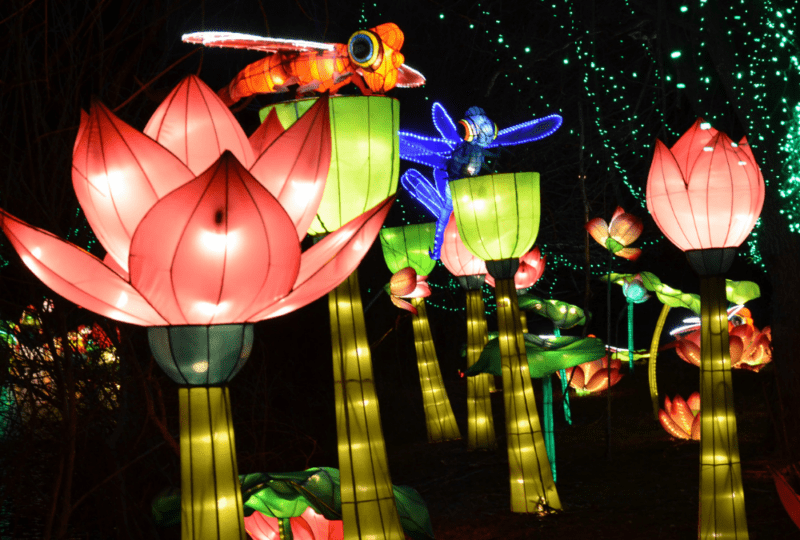 Parades, festivals, and shows for kids – it’s all waiting for you inside the our Huntsville Weekend Roundup!